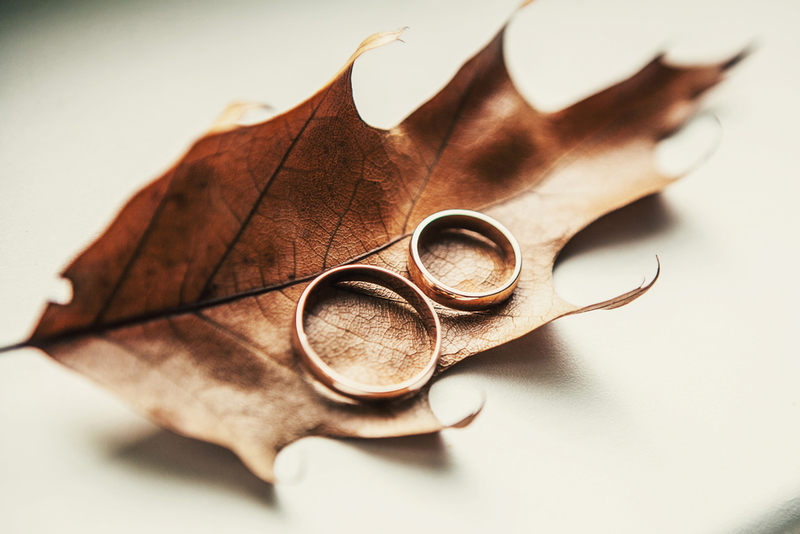 A wedding ring symbolises a couple’s lifelong love and commitment to each other. It’s a fashion piece that you’ll spend the rest of your life with. Therefore, the process of finding one should be given the importance it deserves during wedding planning. Let’s help you choose the perfect one with a few valuable tips. When shopping for a wedding ring, you should have your budget in mind. There are many aspects of your wedding that you’ll also have to take care of such as the cake and the venue. Fortunately, there is a ring for every budget. In the case of diamond rings, price varies depending on the size and properties of the diamond. Flawless and near flawless stones come with a high price tag. If you’re conscious of your budget, you can add expensive-looking embellishments to your ring regardless of the central stone’s size. You can also go for inexpensive silver that mimics the look of white gold. Quality should be a big concern when you’re looking for a ring consisting of diamonds and precious metals. The ring should have two marks, the quality mark and the manufacturer’s trademark. If the ring has more than one metal, ensure there is a quality mark for each metal. Your personality can act as a guide to choosing the perfect ring. 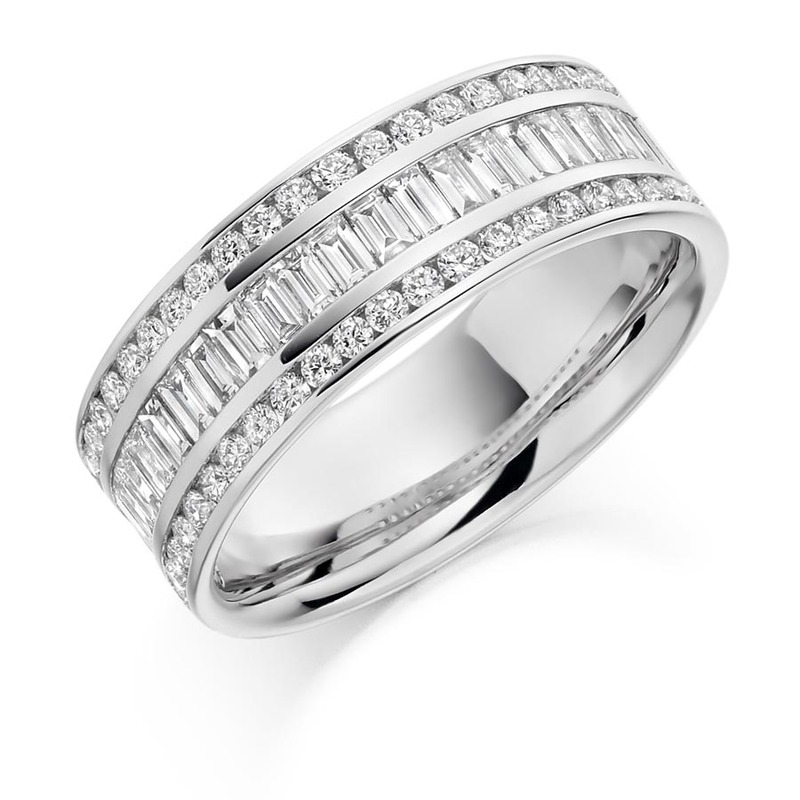 If you are simple, relaxed or laid back, a classic style ring will be ideal for you. If you’re bold, outspoken and daring, you can mix different metals or go for a bold design such as a classic design with contemporary twists or something modern and unusual. There are many designers that make provisions for unusual tastes. 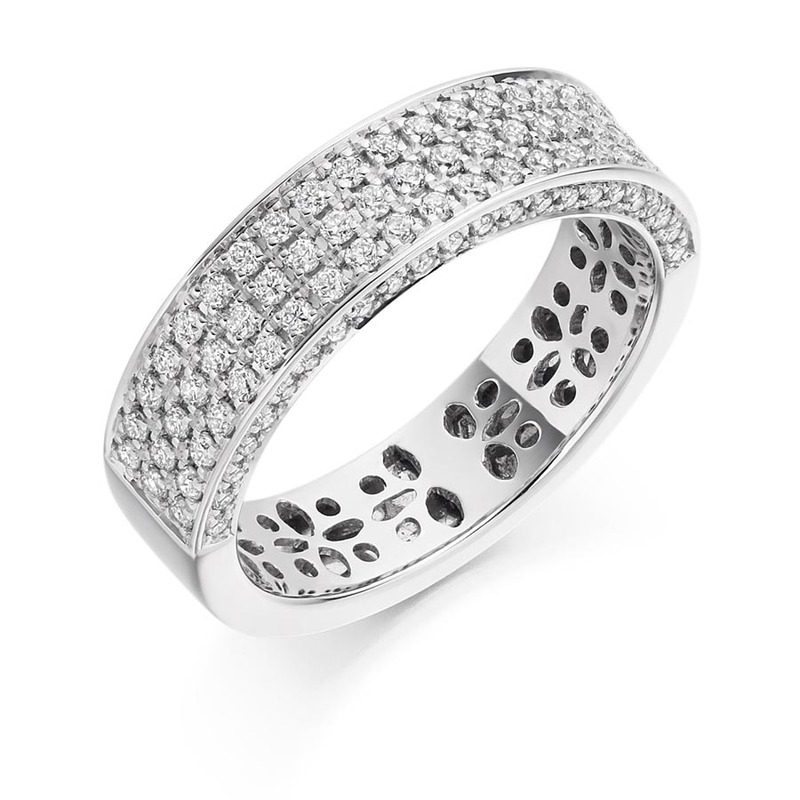 If you are a trendy person, a ring with diamonds or fashionable embellishments will suit you. 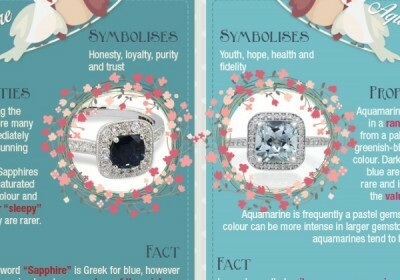 You’ll be wearing your ring every day, so it is worth considering your lifestyle. If you are into sports or playing an instrument, you’ll be better off with a slim ring with rounded inner edges. 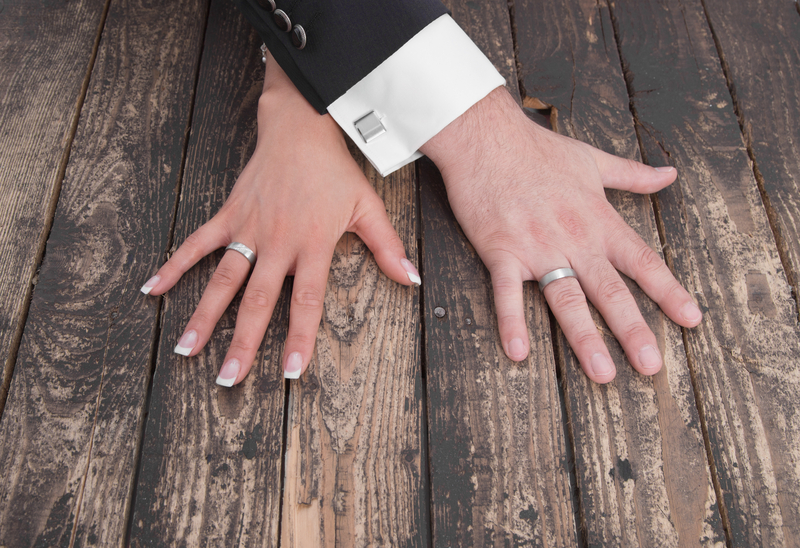 If you do a hands-on job like construction, look for a durable wedding ring. Platinum is a brilliant choice because it doesn’t wear away when scratched. Tungsten and titanium are also great for hands-on professions. Avoid carvings and gemstones because they trap dirt and get loose respectively. If your job is not hands-on, any style of wedding ring will be okay for you. For your ring to remain as sparkling as it was on the day it was first put on your finger, you will have to take care of it. Some rings require lots of upkeep whereas others require little maintenance. A ring with stones will need to be soaked, gently brushed, rinsed and patted dry with a soft cloth. If this is too much for you, you’d rather go for a simple gold or platinum ring that just needs to be occasionally rubbed with a soft cloth. Maintenance should also help you choose your jeweller. Some jewellers offer lifetime cleaning and inspection. Time is of the essence when choosing a ring just as it is when choosing the cake or the dress. You should start your search at least three months before your big day. Try on many different rings even if you have a perfect idea of what you’d like. You may end up finding something much better than what you had in mind. The pair of rings you choose should satisfy the both of you. If you agree on a particular style, well and good! However, there are no rules that say your rings must match. You can also opt for different styles. The rings will still serve their purpose.